Textappeal has a team of Vietnamese Localisation Services specialists in London. 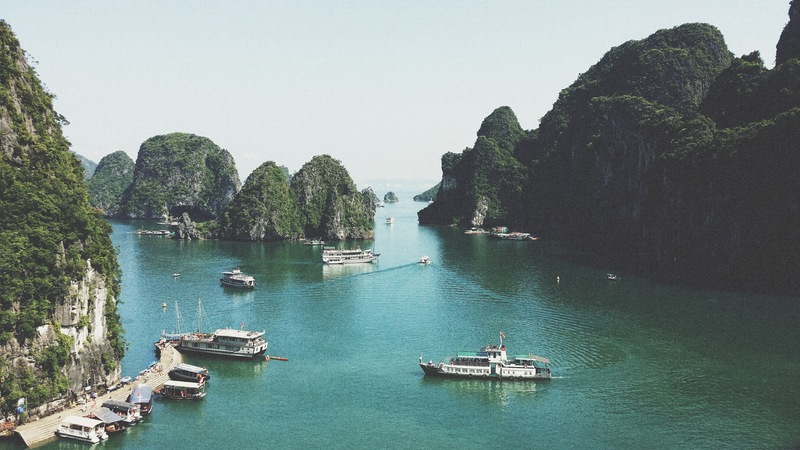 The Vietnamese language is borrowed from Cantonese, displays some French influence and is adapted from the Latin alphabet so it is vital that a qualified professional Vietnamese translator is used. Much of Vietnamese vocabulary has been borrowed from Chinese, most notably Cantonese, especially words that denote abstract ideas (in the same way European languages borrow from Latin and Greek), and it was formerly written using the Chinese writing system, but in a modified format and was given vernacular pronunciation. As a by-product of French colonial rule, the language displays some influence from French, and the Vietnamese writing system in use today is an adapted version of the Latin alphabet, with additional diacritics for tone and certain letters. For all these reasons it is key to have a qualified native speaking translator. Here at Textappeal we have a team of Vietnamese translators who have got years of experience and knowledge of the language, providing excellent translated content and service. For further information on out Vietnamese Localisation Services London, please don’t hesitate to contact us.